Spokeshaves are highly versatile woodworking tools used for shaping and smoothing wood. They work similarly to bench planes, the main difference between the two is that bench planes are generally for developing straight surfaces and the spokeshave is used for creating and refining curves as it has a short sole surface, which makes it easier to manoeuvre. 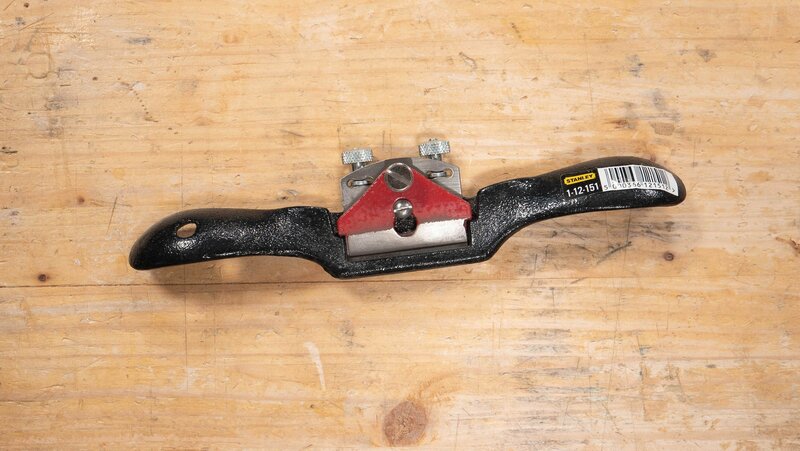 The spokeshave has two handles, either side of the blade, and can be used in a push or pull motion (whichever suits the grain, and your position, best). You can adjust the blade depth to take off as much or as little material as you need. 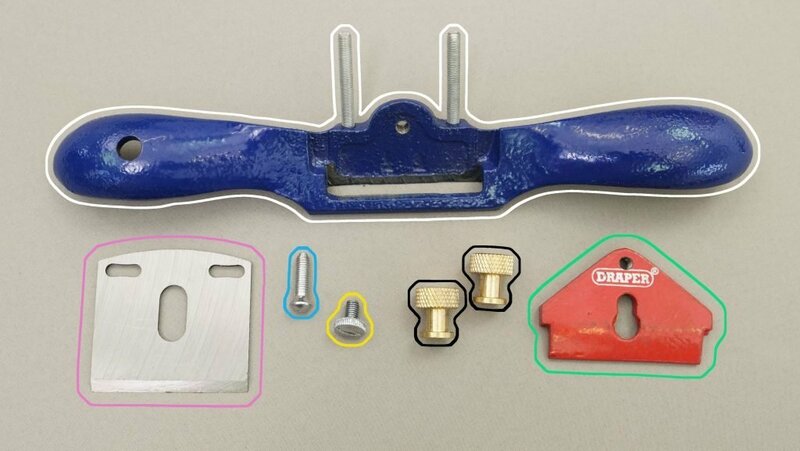 The spokeshave is a shaping and smoothing tool. It can be used in a wide variety of applications such as smoothing internal and external curves and rounding corners. It is often used to smooth the surface after cutting with chisels or saws. 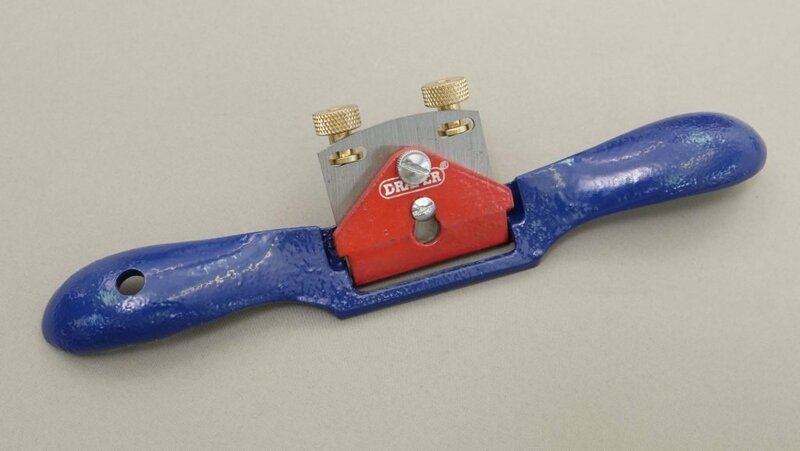 The spokeshave will shave uneven wood to remove small bumps and awkward undulations. This makes it very effective for perfecting any and all curved cuts. It can also be angled side to side to round over an edge or create an angle (bevel) to a corner. They generally come in two forms, bevel-down, which is usually common to metal-bodied spokeshaves, or bevel-up which is usually wooden versions. Both types are sold as either flat bottomed or round bottomed. A flat bottomed spokeshave can be used to create chamfered (also bevelled) edges, or to smooth out edges as well as most curves. A round bottomed spokeshave is used for very tight internal curved or hollow work and tight internal bends where the sole of a flat bottomed spokeshave can prevent the blade from reaching the wood.